I had a friend ask me the other day about the settings on her camera. She has a DSLR, but doesn’t venture into the territory of manual settings or aperture or shutter priority modes – primarily because it can be daunting to take control over the camera to get the photos you want. In fact, a lot of people I know just set it in automatic and off they go. That’s fine but kind of limiting, especially when you make a big donation to Canon for a camera capable of a whole lot more. My friend did start using some of the picture style settings on one of the top dials. There are settings for Sports, Landscape, Portrait and some other stuff. She used Sports because she was shooting an event with fast action – an excellent choice, but it still doesn’t answer the question of how to get that shot by manually dialing in the settings. 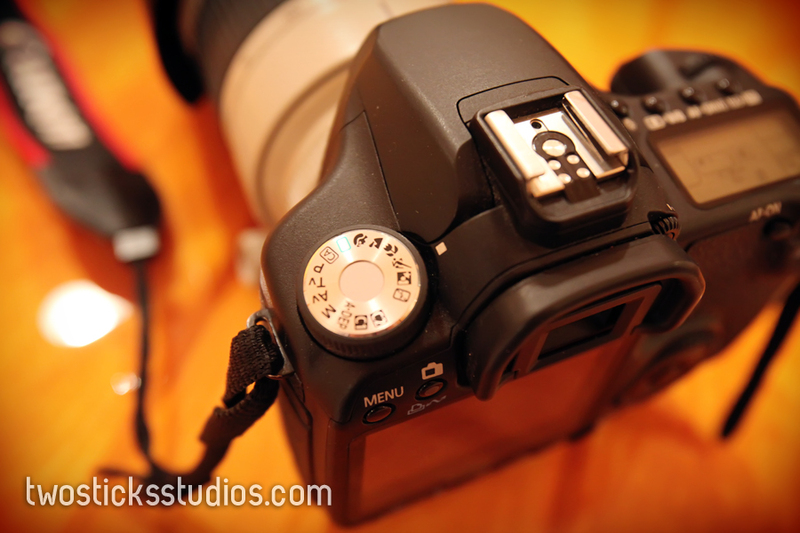 Here’s a quick tip to get you using manual mode. Say you are shooting a pee-wee football game. Set you camera on the Sports setting and then check the top LED panel and see what the settings are. Check the shutter speed, aperture, ISO. 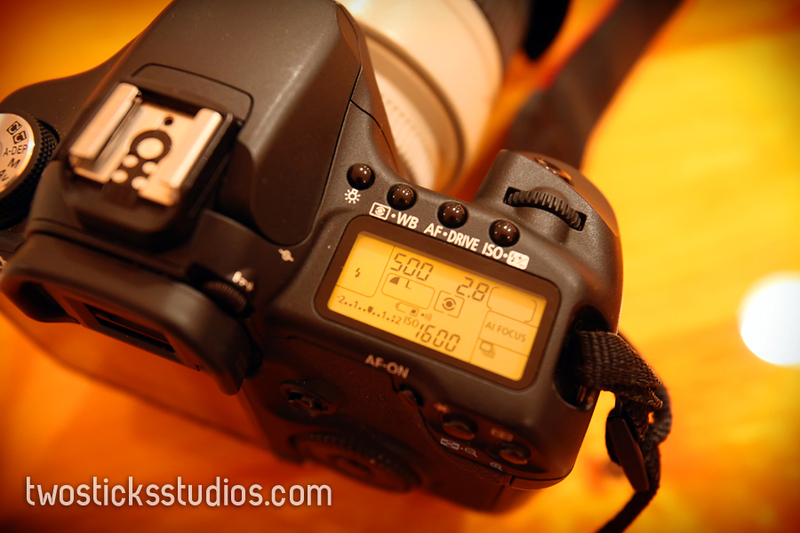 Now put it in Manual mode and replicate the settings. Take a few shots. Now, start making some tweaks … slow the shutter, increase the ISO, etc. Now look at the difference in each image. Soon you’ll start piecing together the puzzle. For every change you make, the picture will be a little different. With digital cameras, the learning curve is greatly reduced because we can see our mistakes immediately and make adjustments to fix them.